I grew up reciting this shloka every Sunday at our town’s balavihar. The shloka, which translates to “Lead us from untruth to truth, from darkness to light, from death to immortality, and toward peace,” is deeply emblematic of the values of Indic religions, such as Hinduism, Sikhism, Jainism and Buddhism. These values influenced the way I saw the world both in a religious sense and in a political sense. I believe my dharma as a Hindu is to follow the principles laid out in shlokas like these: to search for the truth, seek out a world of light and joy for others and work towards peace. 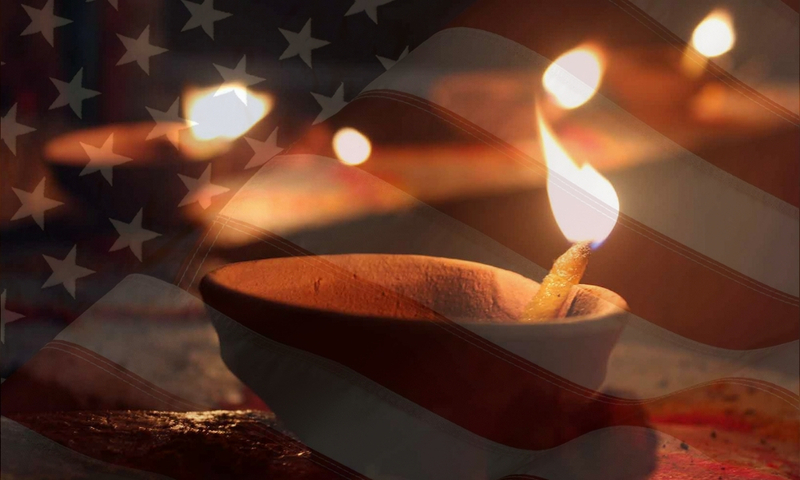 This is one of the most common prayers recited during Diwali, and this year, the first day of Diwali falls on Election Day, when Americans across the country will cast their votes for senators, representatives, ballot measures and other items. As an American, I believe I have a patriotic obligation to cast my vote as a responsible citizen of this nation. As a Hindu, I also believe I have a dharmic obligation to participate in my country’s political system. In a world where facts regarding policy matters and the behavior of public figures within our government are covered up and dismissed, truth is at stake. In a country where families are torn apart and economic injustice rages on, a world of light and joy cannot be possible. In a world where high school students can be killed in their classrooms and innocent civilians can be harmed because of their race, religion or sexuality, peace cannot be achieved. This year, I will be turning in my ballot to vote for the principles that I believe in so strongly. It is my dharma as an American and as a Hindu to always support truth, light and peace. Just as Rama, Sita and Lakshmana carried out their duties before returning to Ayodhya in celebration, Hindu-Americans should carry out their sacred obligation to vote before Diwali festivities. Celebrating the light of truth and goodness in our world means that we must work every day to bring more of it into our world. Cast your vote, then light your diya. 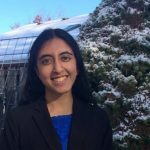 Dear Fellow Desis: Climate Change Destroyed my Family’s Home in India. Please Help Save What’s Left.